Press printed books are here!! Many people have asked us if we offered press printed photo books and until now, we had to sadly respond, no. 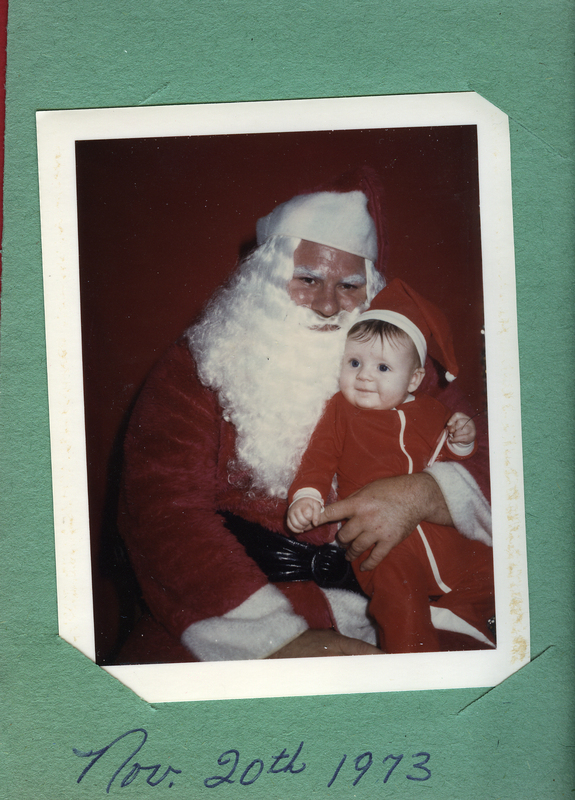 However, that has changed and just in time for the holiday season! 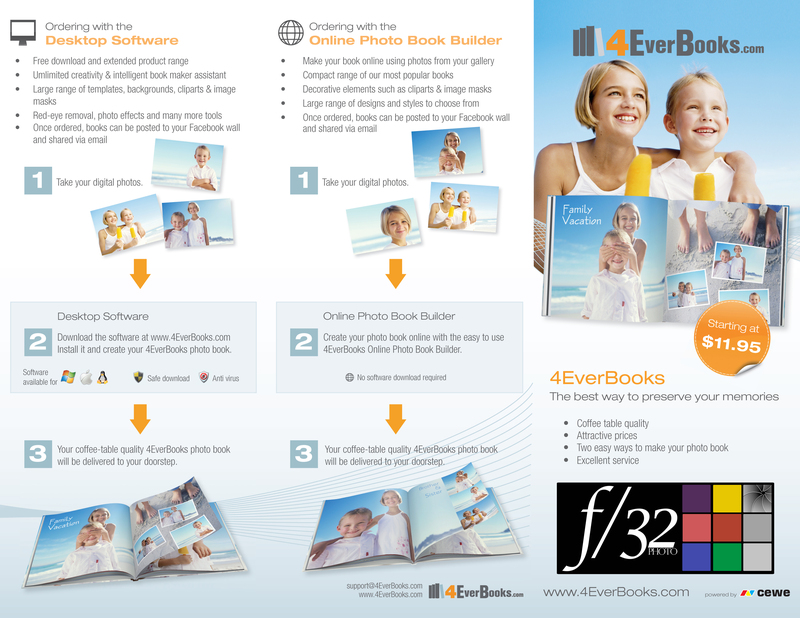 If you visit our website, www.f32photo.com, and click on the photo books tab, you will find all of the information on 4EverBooks. There is easy to use design software that can be downloaded from our site for use on a Mac or PC. Or if you prefer, you can design your album online. The software is simple and straightforward to use. If you have already designed your album in your own software, you can simply drag and drop the jpegs straight into the 4EverBooks design and order software. There are also two shipping options for your albums. You can have the album shipped straight to your doorstep, or for a lesser cost, you can have it shipped to f/32 Photo and pick it up here in store. We still produce albums in house at f/32 as well. These are all silver-halide (photo paper) albums with custom hard covers, leather covers, or acrylic covers. 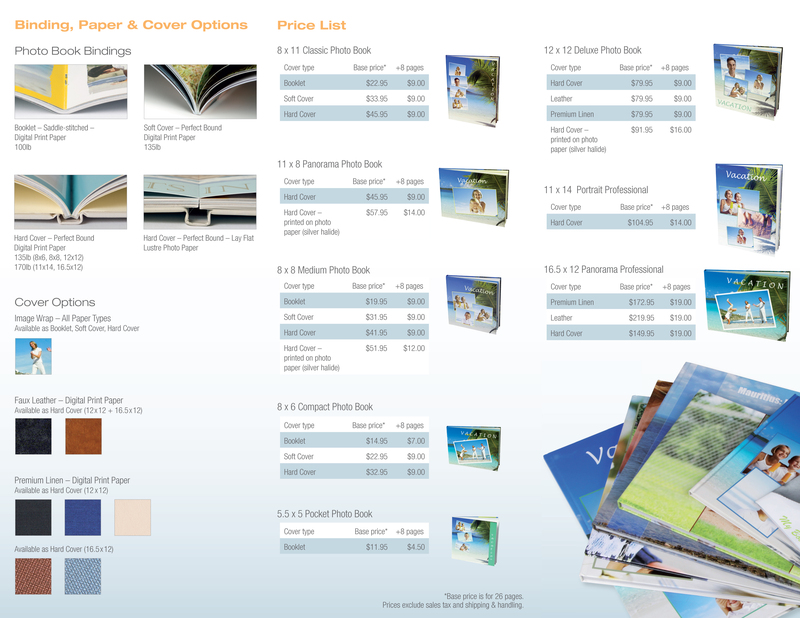 The press printed albums through 4EverBooks are just an expansion of our services that are great for family albums, scrapbooks, and portrait sessions just to name a few ideas. Now through midnight (PST) September 30, 2011, you can get 15% off your album order with 4EverBooks. When placing your order, simply enter the code Welcome4EB692. You can also receive $10 off any order $60 or more by entering the code Welcome4EBX3V. Both of these offers expire on September 30th and both are good one time per customer. If you have any questions about the books or the software, feel free to give us a call at 865-934-0909 and we’ll be glad to help you. We have samples of several of the book sizes and styles in the store if you would like to see them in person. We are so excited about this new offering and hope that you enjoy it!